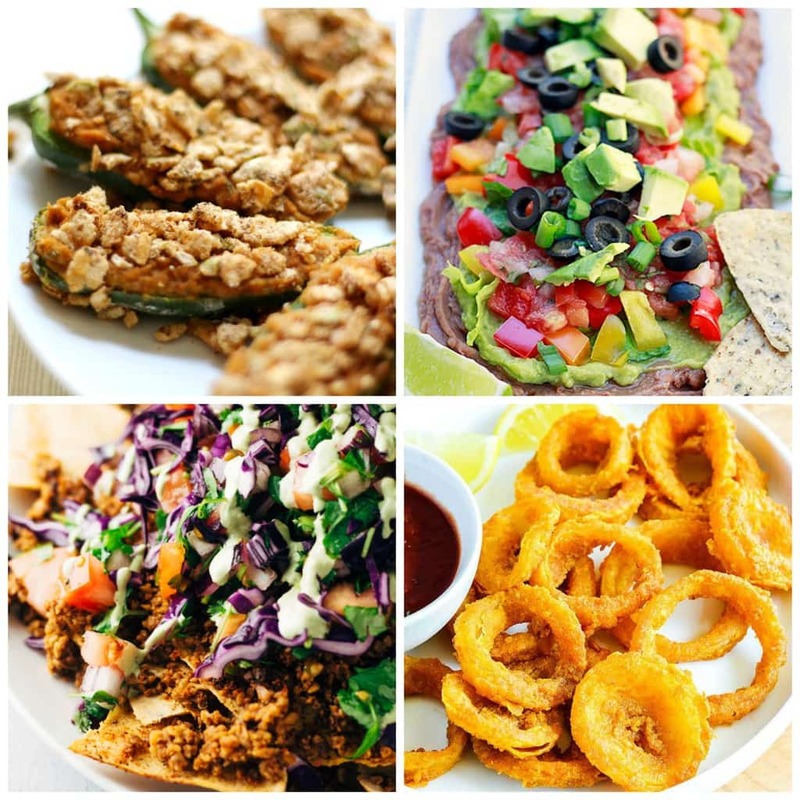 Here is an AMAZING collection of over 40 DELICIOUS Vegan & Gluten-Free Super Bowl Recipes! 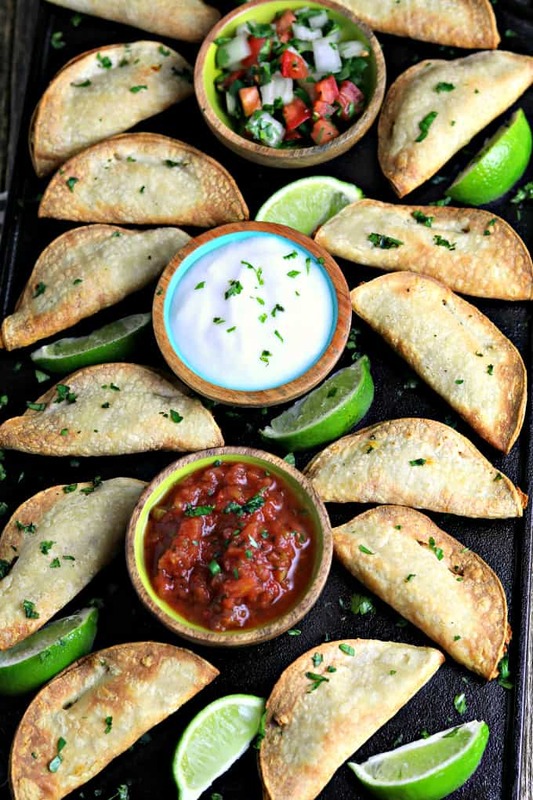 They’re all super easy to make and perfect for your game day festivities. BUT. I sure do love a good Super Bowl party with all the snacks and treats!!! 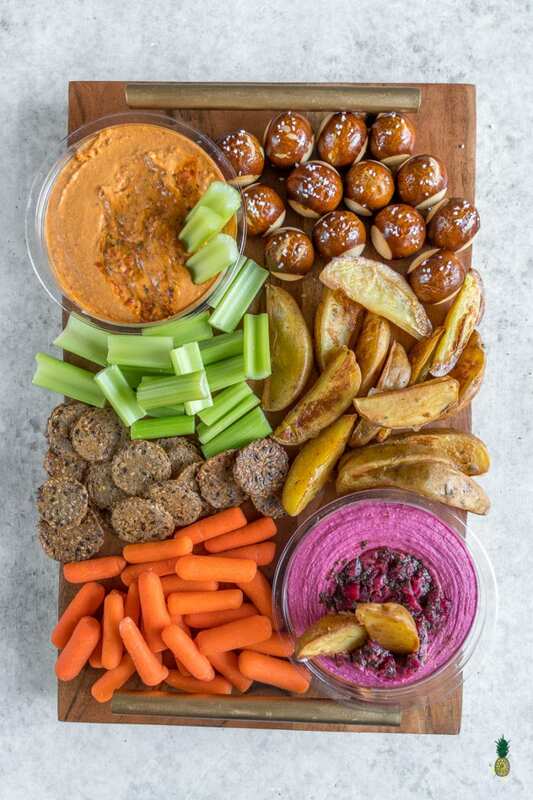 All of these mouthwatering snacks and appetizers are perfect for your Super Bowl party – sure to be loved by vegans and non-vegans alike! 1. 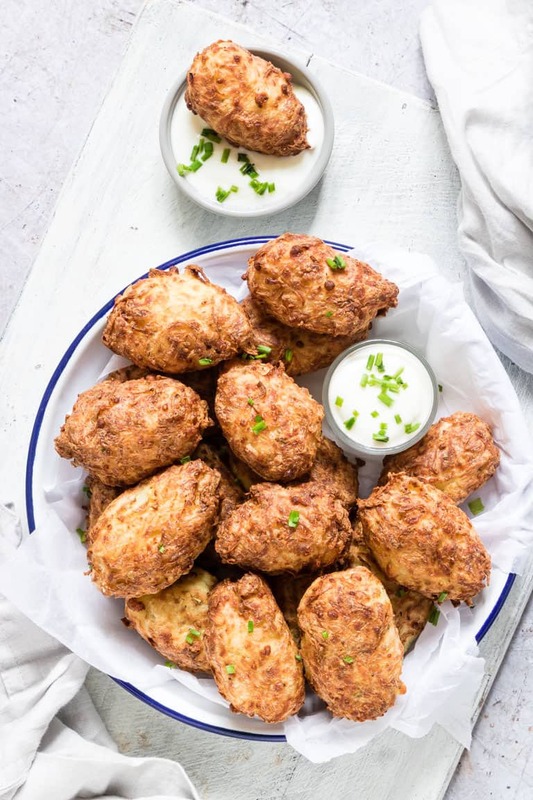 Air Fryer Tater Tots by Recipes From A Pantry. 2. 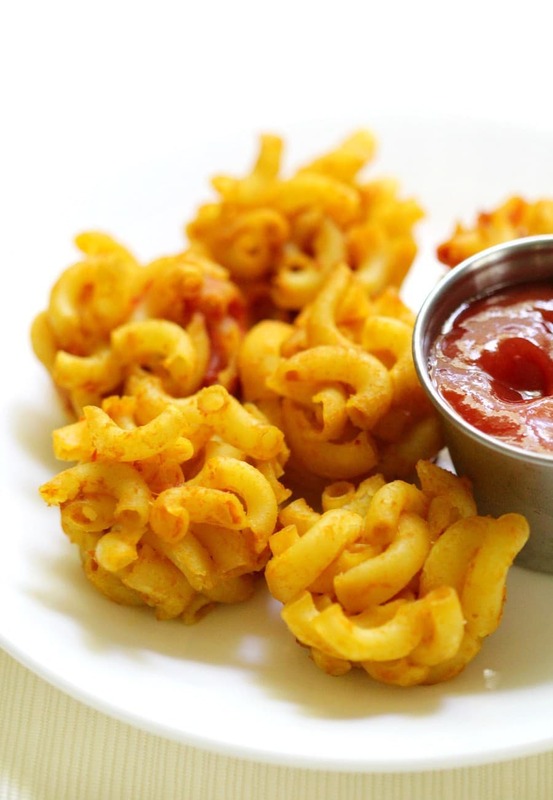 Baked Vegan & Gluten-Free Mac ‘n Cheese Bites by Strength & Sunshine. 3. 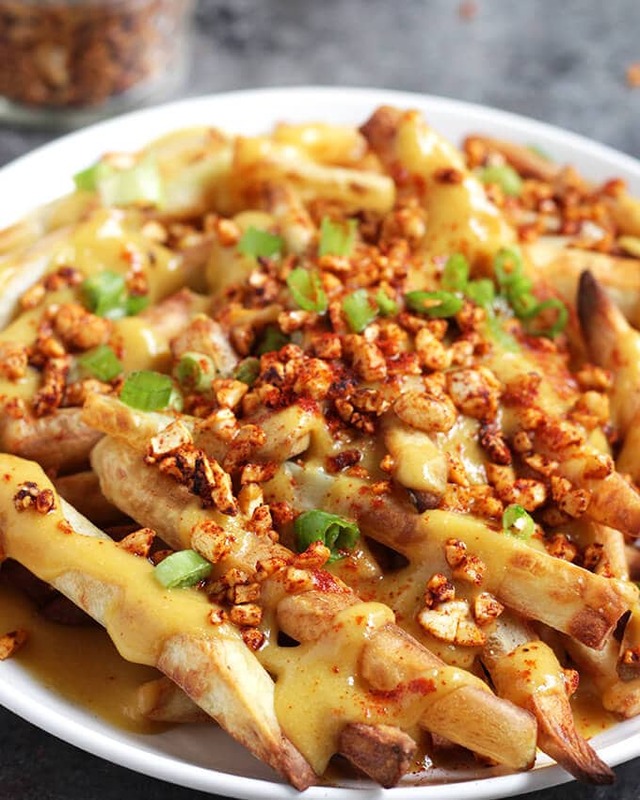 Vegan Bacon Cheese Fries by Karissa’s Vegan Kitchen. 4. 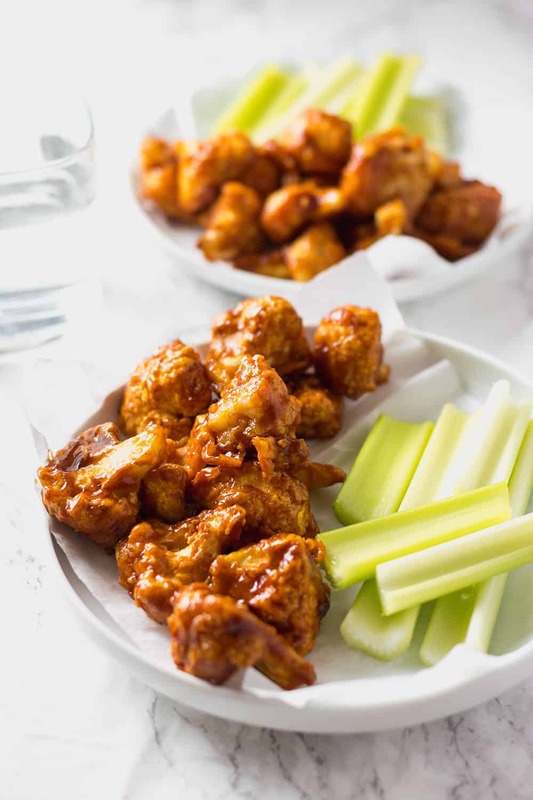 Barbecue Cauliflower Wings by Healthier Steps. 5. 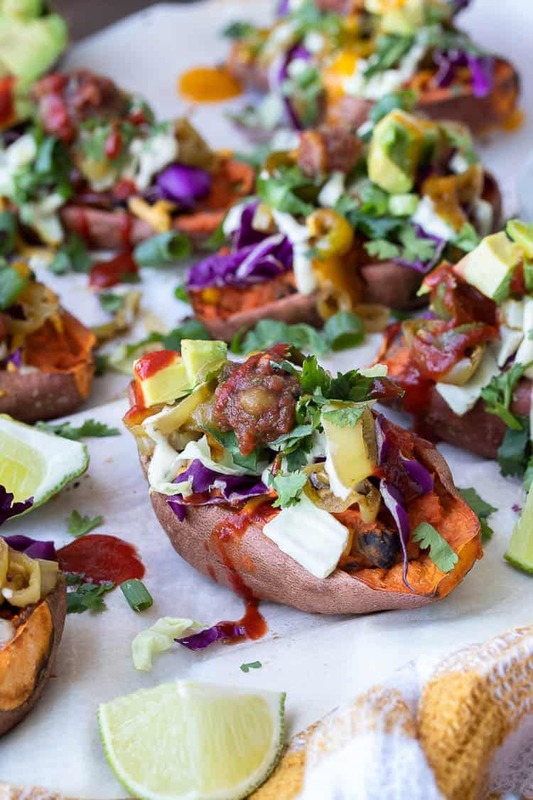 Healthy Twice Baked Vegan Sweet Potato Skins by Veggies Don’t Bite. 6. 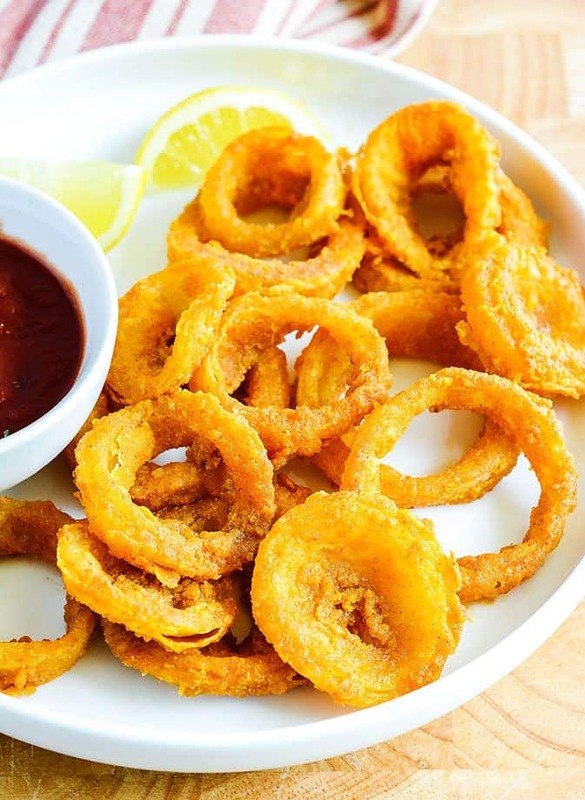 Baked Onion Rings by Healthier Steps. 7. 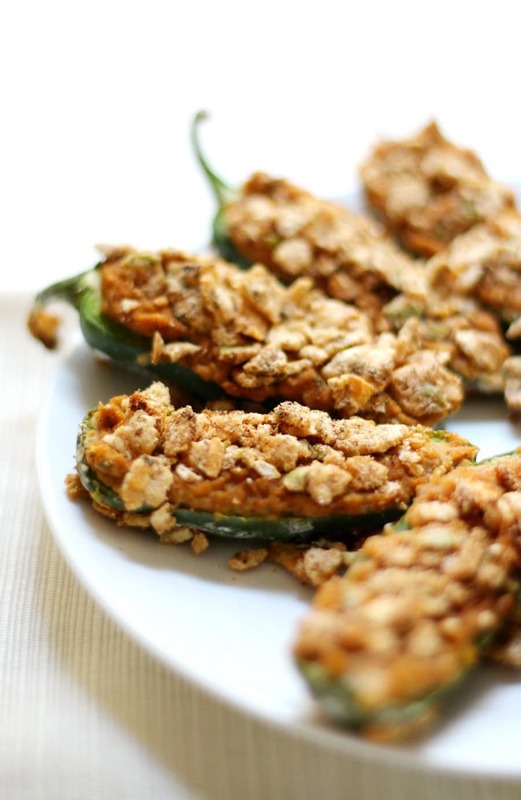 Gluten-Free Baked Jalapeño Poppers by Strength & Sunshine. 8. 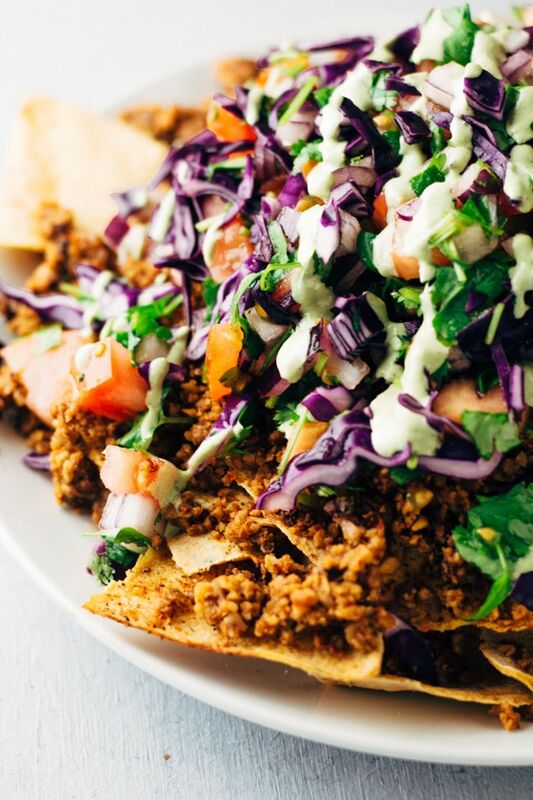 The Best Vegan Loaded Nachos Ever by Sprouting Zen. 9. 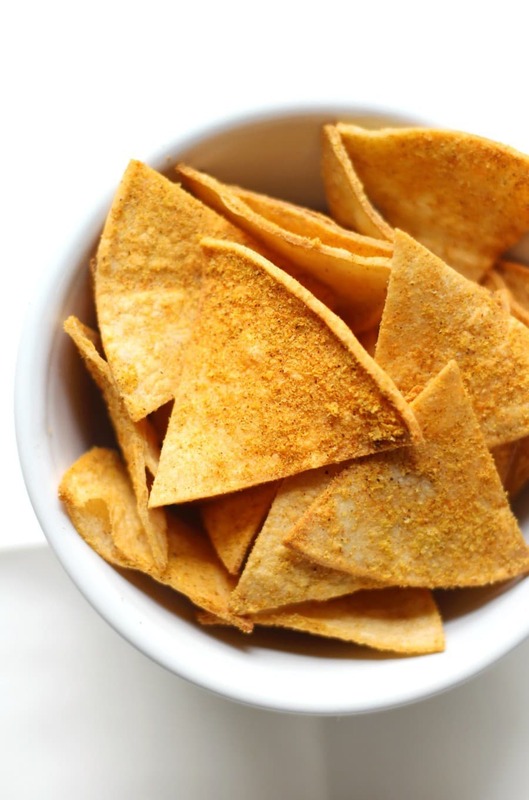 Healthy Homemade Vegan Doritos by Strength & Sunshine. 10. 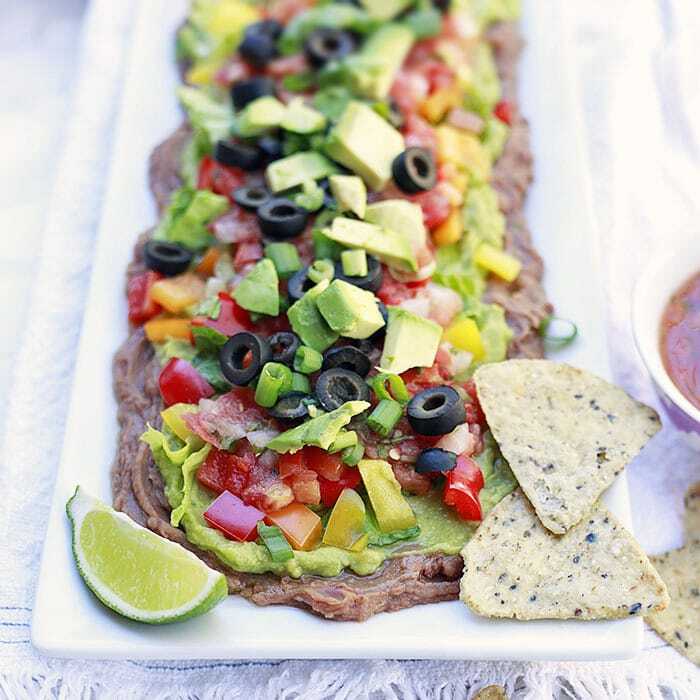 Vegan Layered Bean Dip by Yummy Mummy Kitchen. 11. Baked Jicama Fries by Healthier Steps. 12. 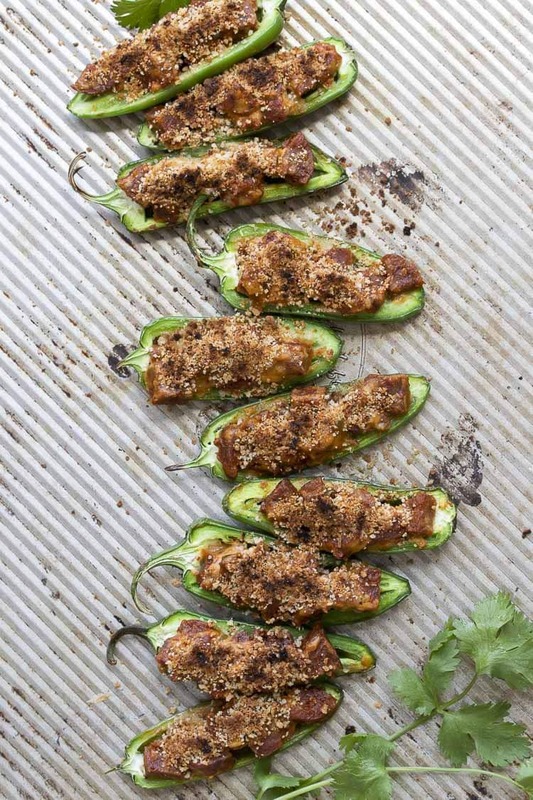 Vegan Stuffed Jalapeños by Veggies Don’t Bite. 13. 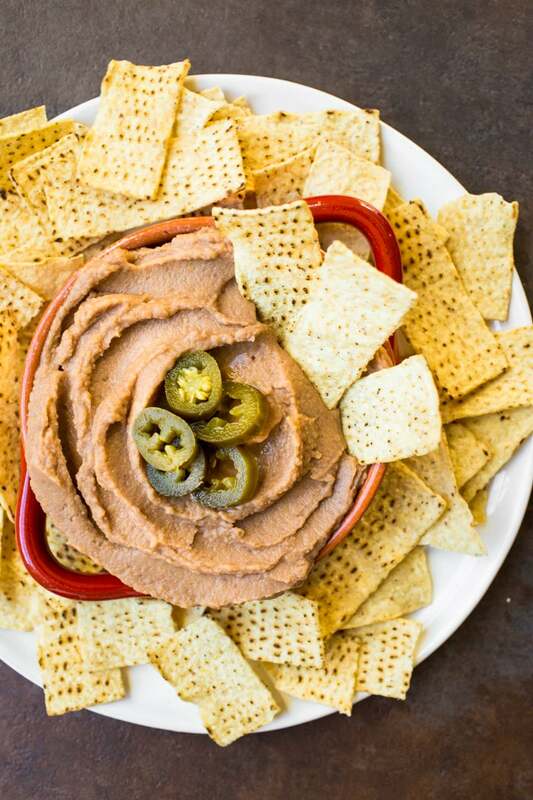 Vegan Refried Bean Dip by The Vegan 8. 14. 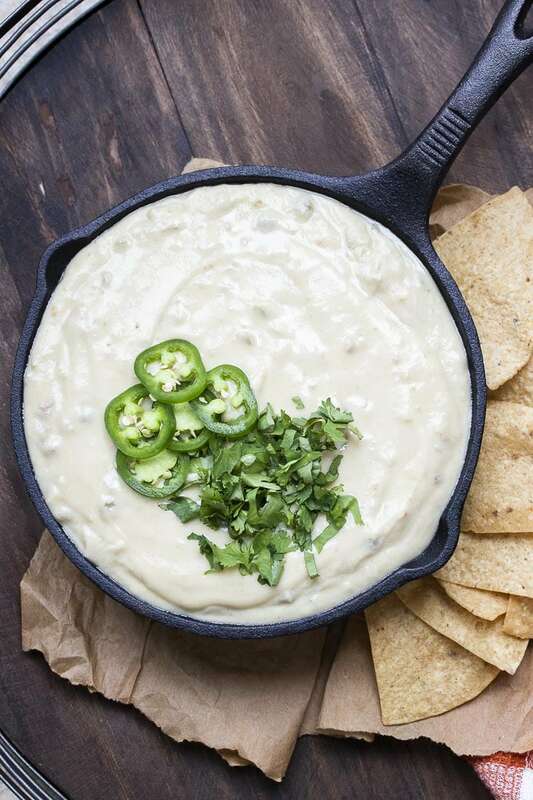 The Best Vegan Queso by The Vegan 8. 15. 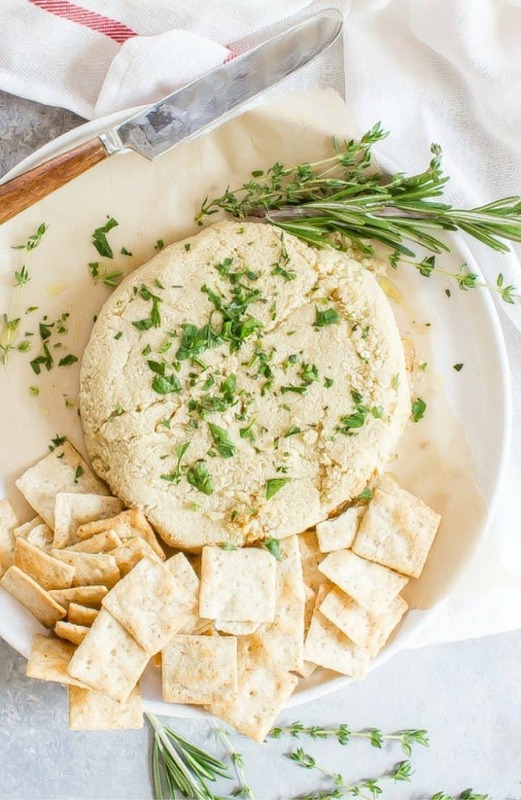 Almond Feta Cheese by Whole New Mom. 16. 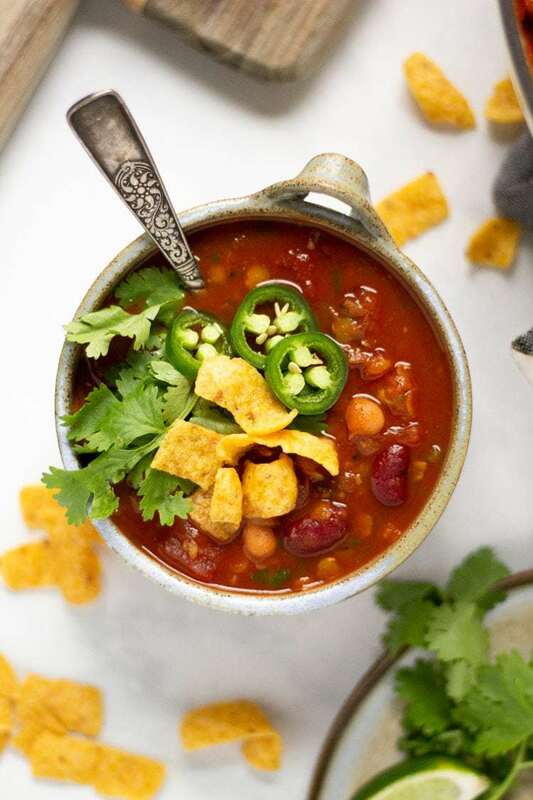 Vegan Lentil Chili by Midwest Foodie. 17. 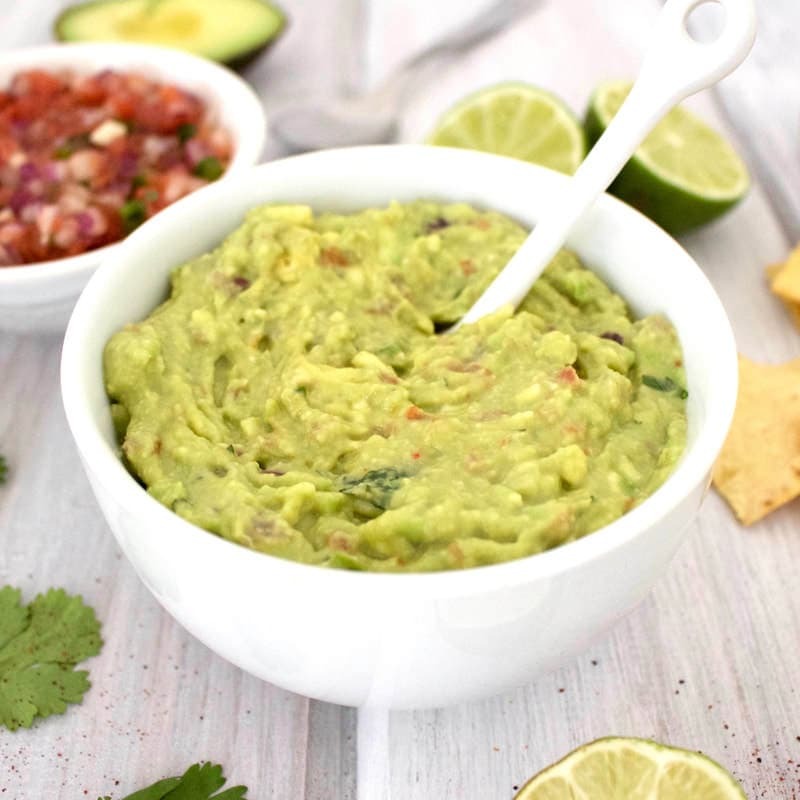 5-Minute Guacamole by VegAnnie. 18. 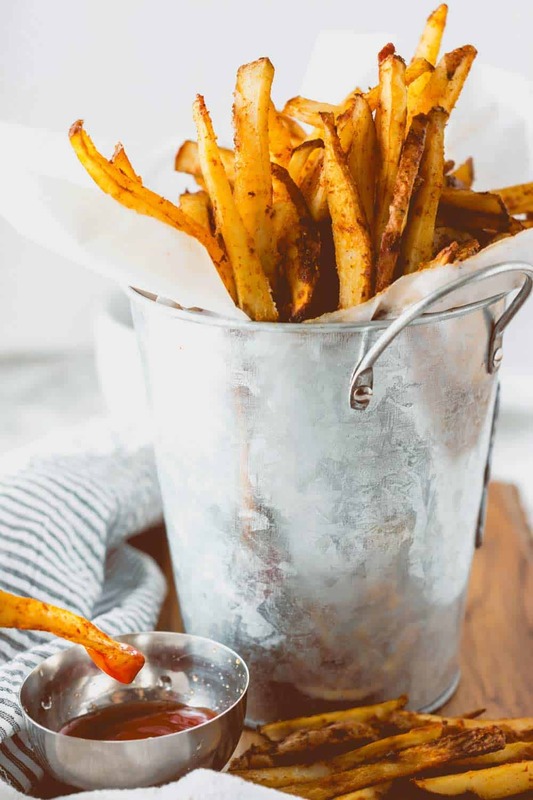 Oven-Baked Barbecue Fries by Healthier Steps. 19. 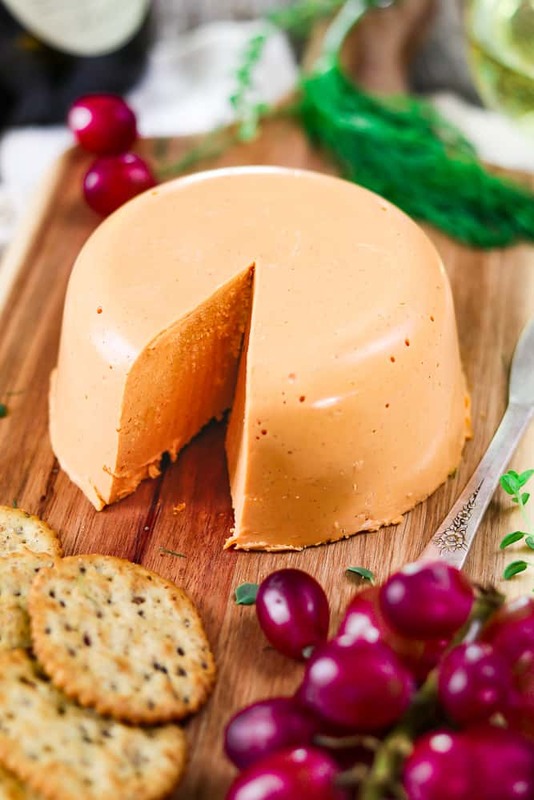 Smoky Vegan Cheddar Cheese by Vegan Huggs. 20. 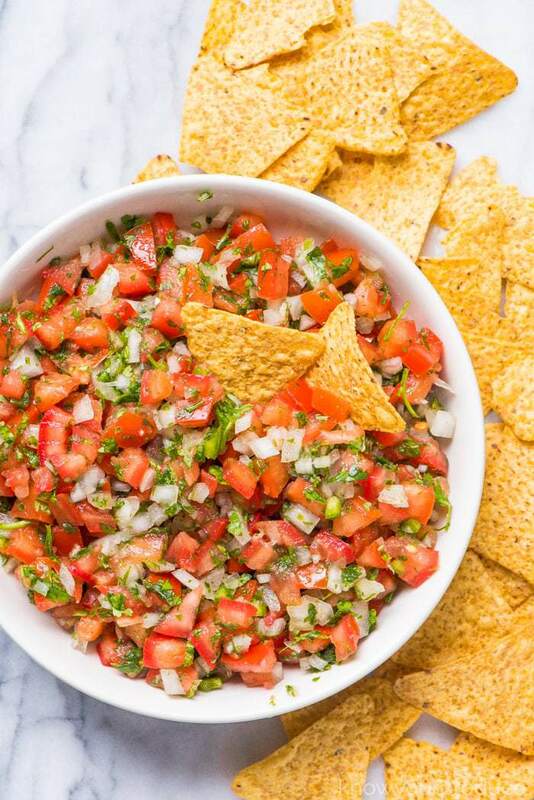 Pico de Gallo by Know Your Produce. 21. 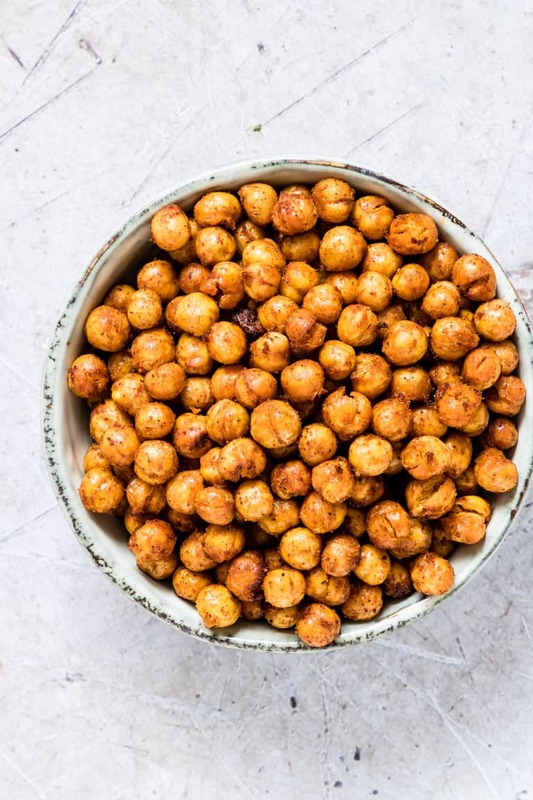 Crunchy Air Fryer Chickpeas by Recipes From A Pantry. 22. 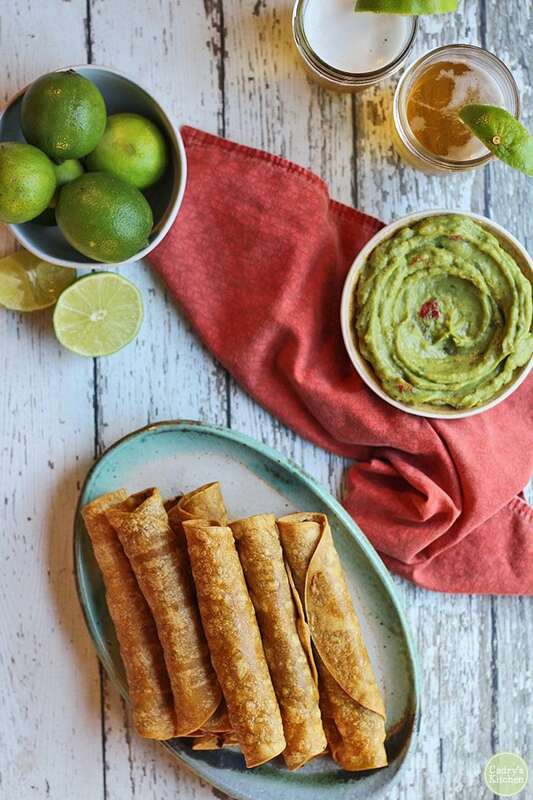 Vegan Jackfruit Taquitos by Cadry’s Kitchen. 23. 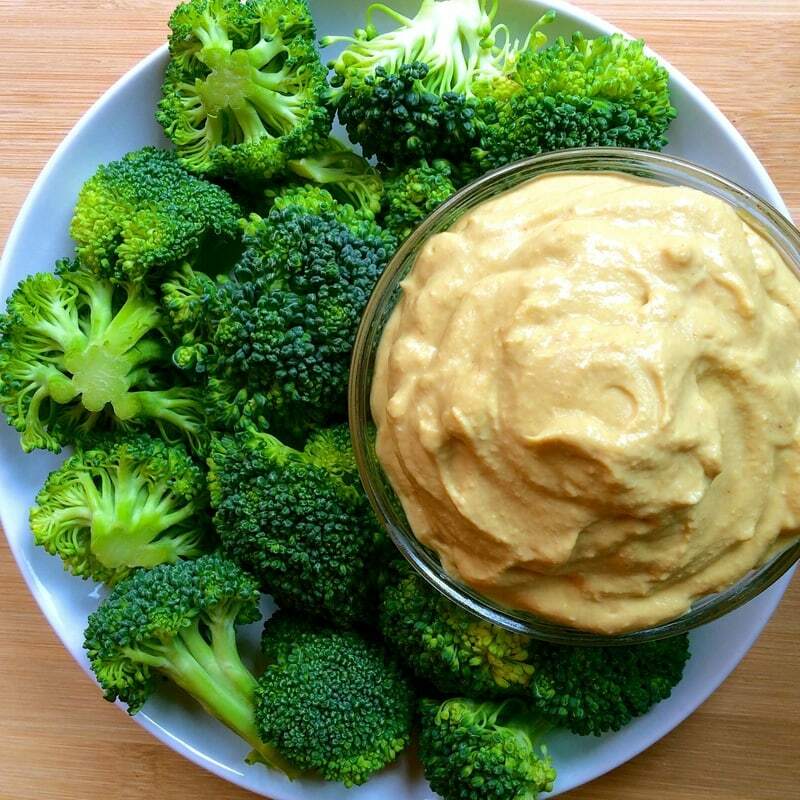 Broccoli Hummus by Healthier Steps. 24. 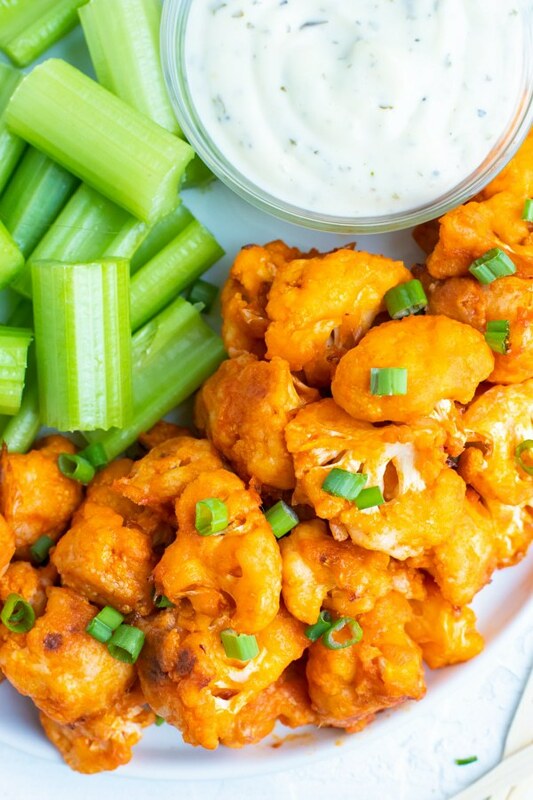 Easy Buffalo Cauliflower Bites by Evolving Table. 25. 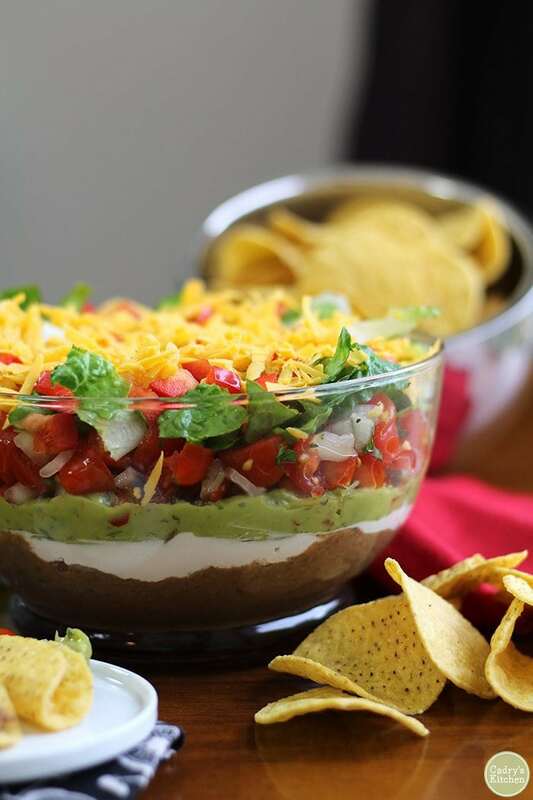 Vegan 7-Layer Dip by Cadry’s Kitchen. 26. Low-Calorie Oven Baked Potato Chips by Healthier Steps. 27. 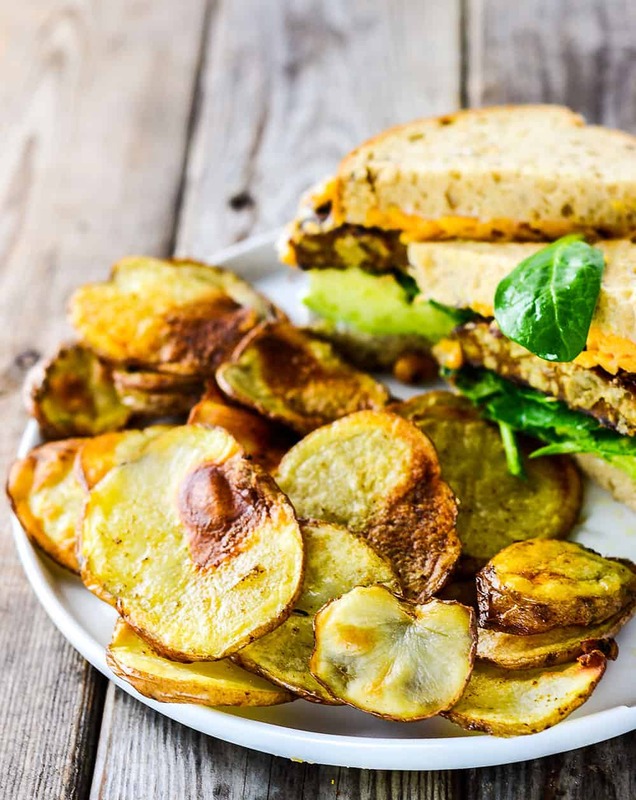 Potato Air Fryer Tacos by Vegan Huggs. 28. 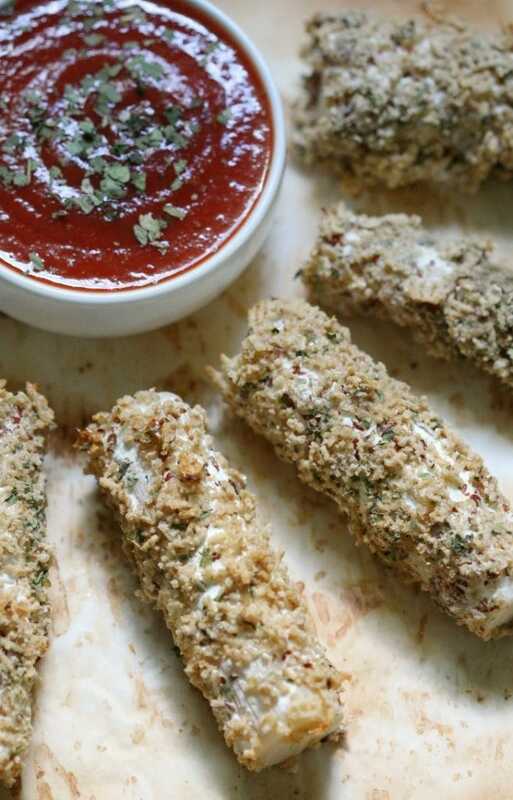 Vegan Mozzarella Sticks by Strength & Sunshine. 29. 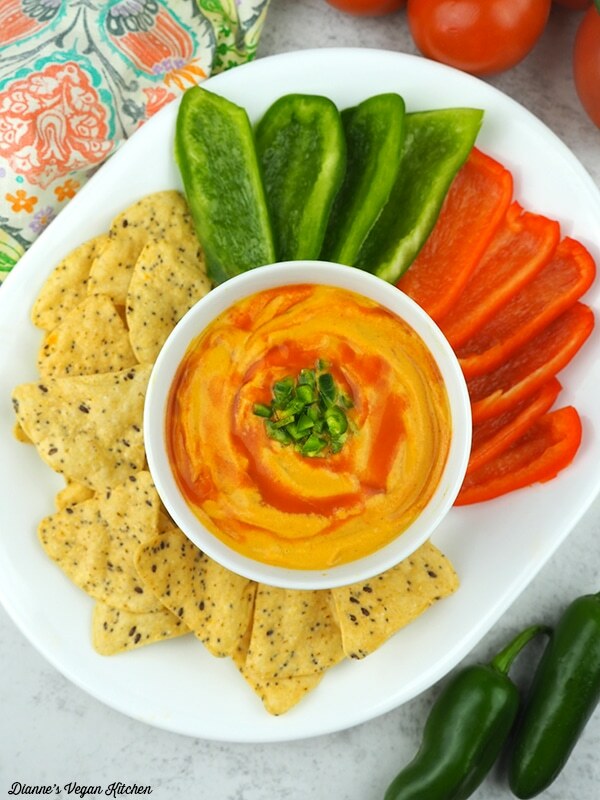 Low-Fat Vegan Cheese Dip by VegAnnie. 30. 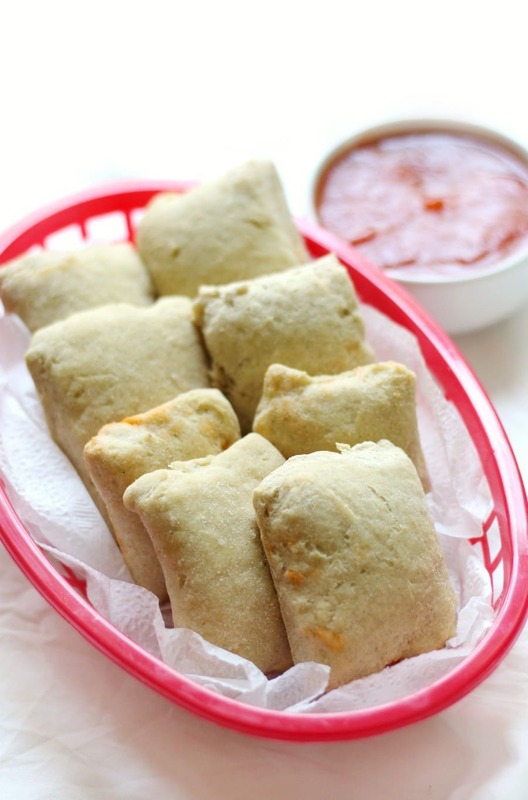 Homemade Gluten-Free Copycat Totino’s Pizza Rolls by Strength & Sunshine. 31. 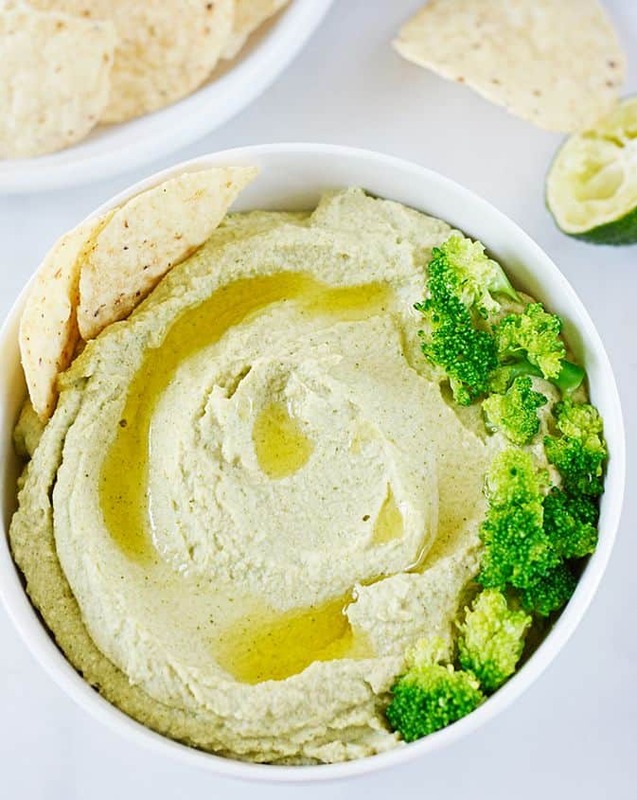 Vegan Queso Blanco by Veggies Don’t Bite. 32. 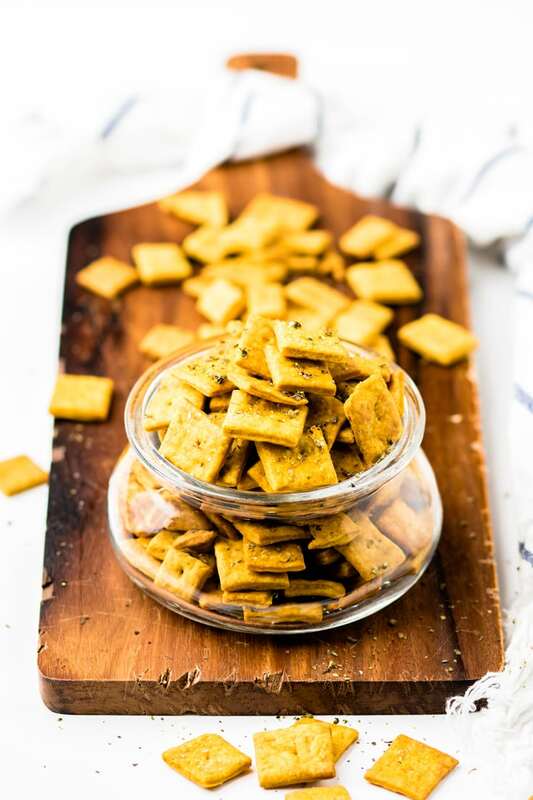 Dairy-Free Vegan Cheese Crackers by Make It Dairy Free. 33. 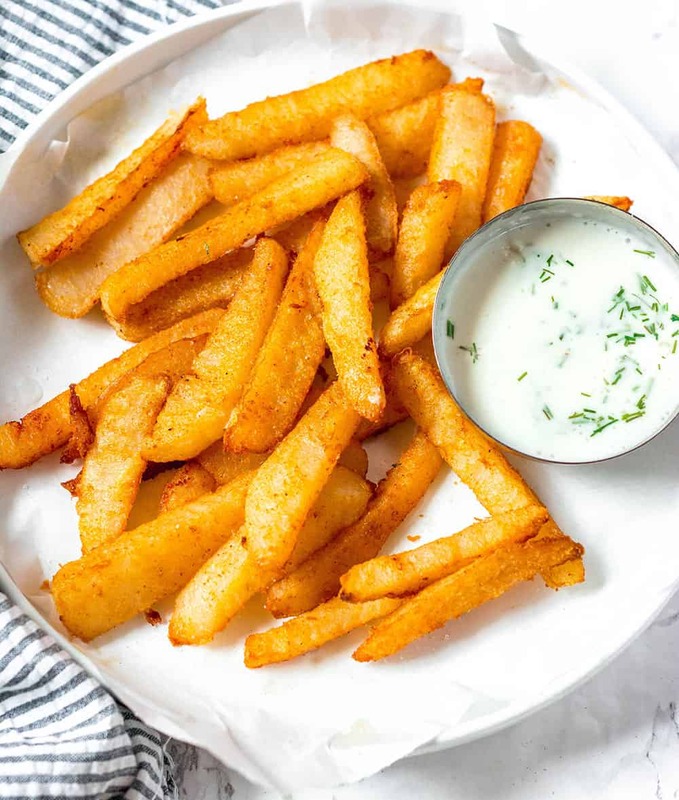 Baked Mojo Fries by Sweet Simple Vegan. 34. 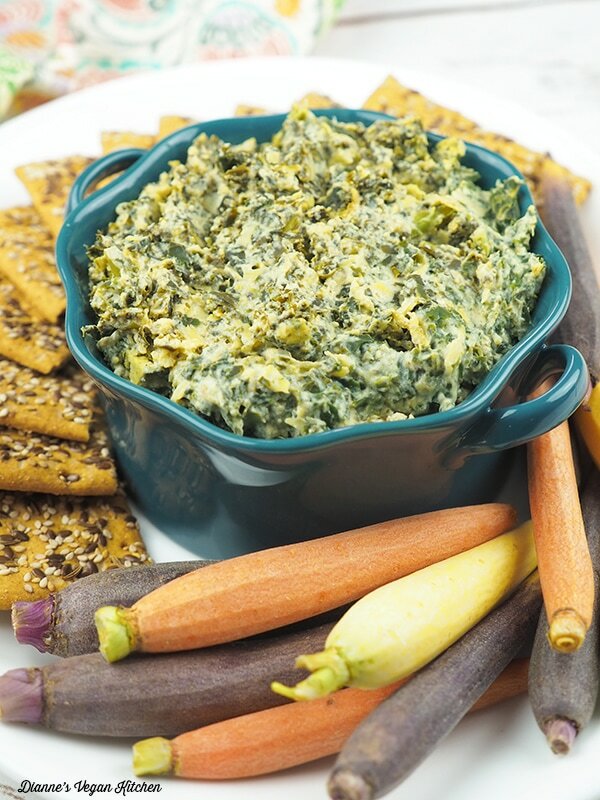 Vegan Spinach Artichoke Dip by Dianne’s Vegan Kitchen. 35. 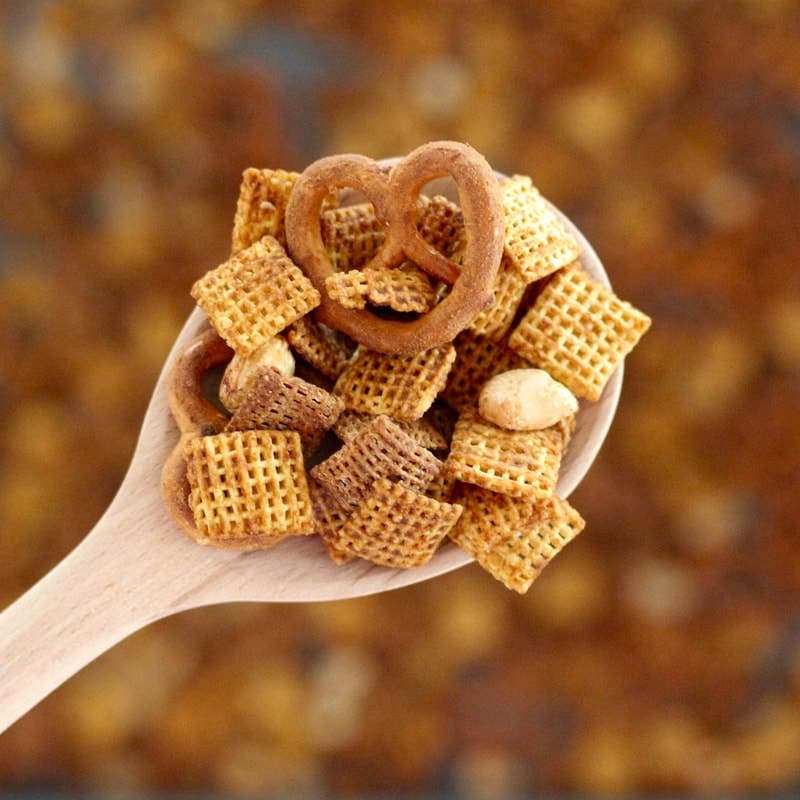 Skinny Chex Mix by VegAnnie. 36. 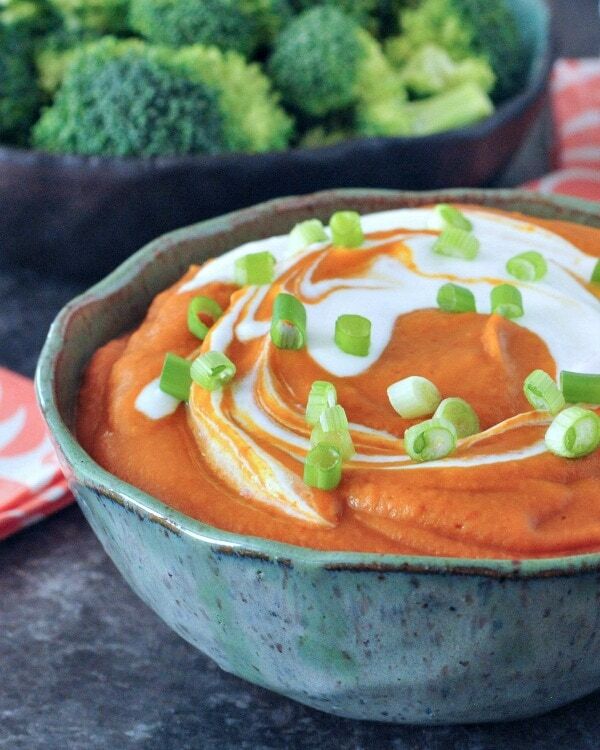 Tasty High-Protein Enchilada Dip by Spabetti. 37. 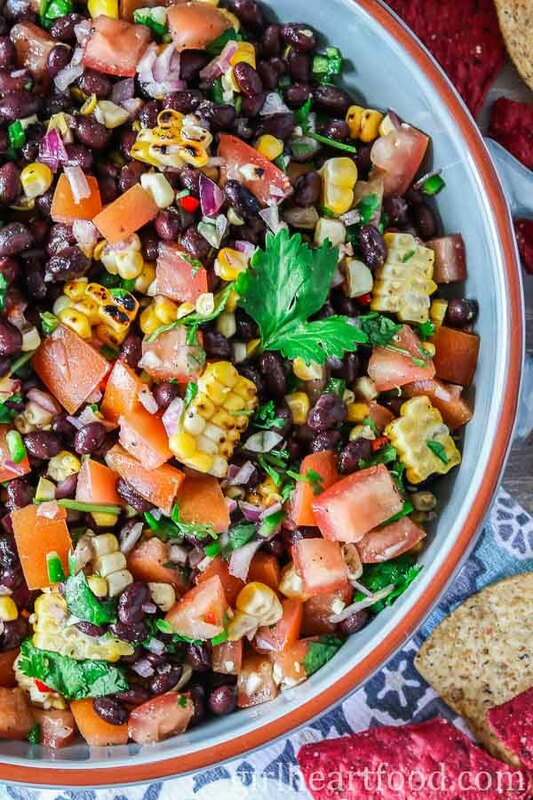 10 Minute Chunky Black Bean & Corn Salsa by Girl Heart Food. 38. 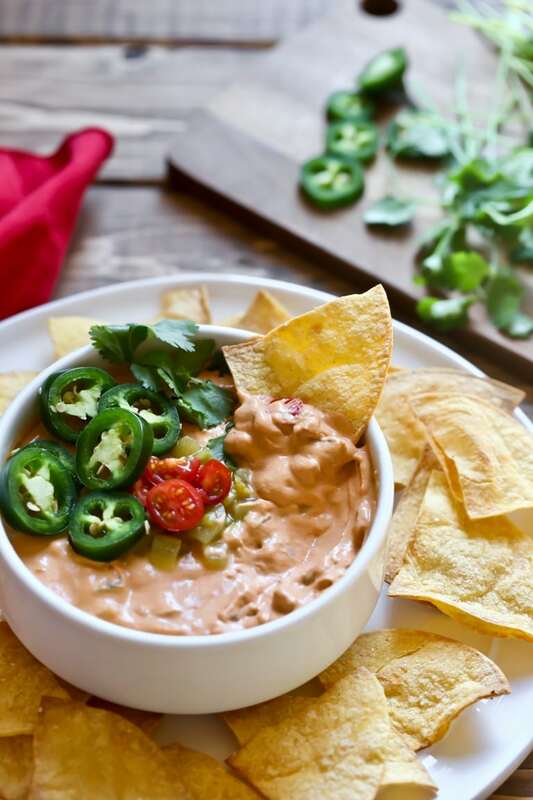 Vegan Queso by Dianne’s Vegan Kitchen. 39. 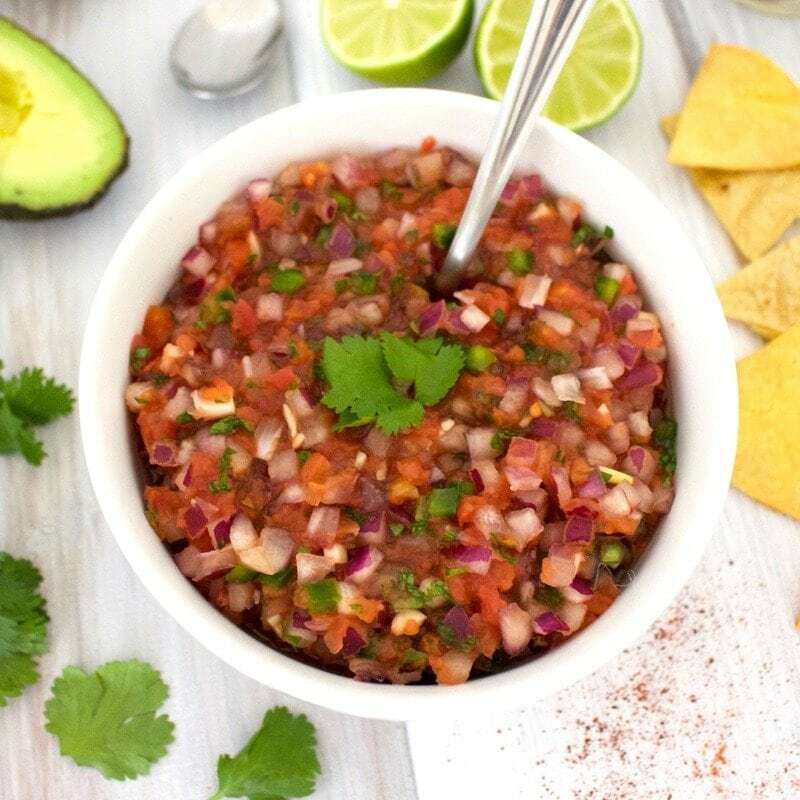 Healthy Homemade Salsa by VegAnnie. 40. 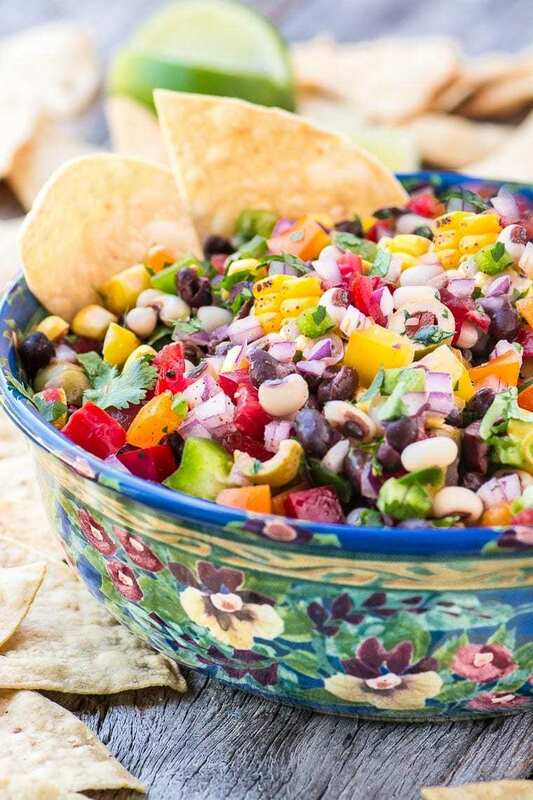 Cowboy Caviar by The View From Great Island. 41. 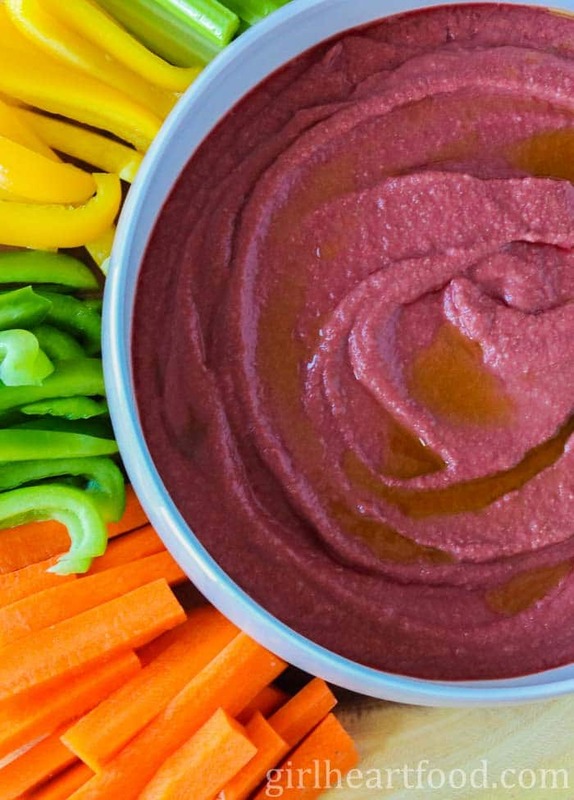 Beet Cashew Dip by Girl Heart Food. 42. 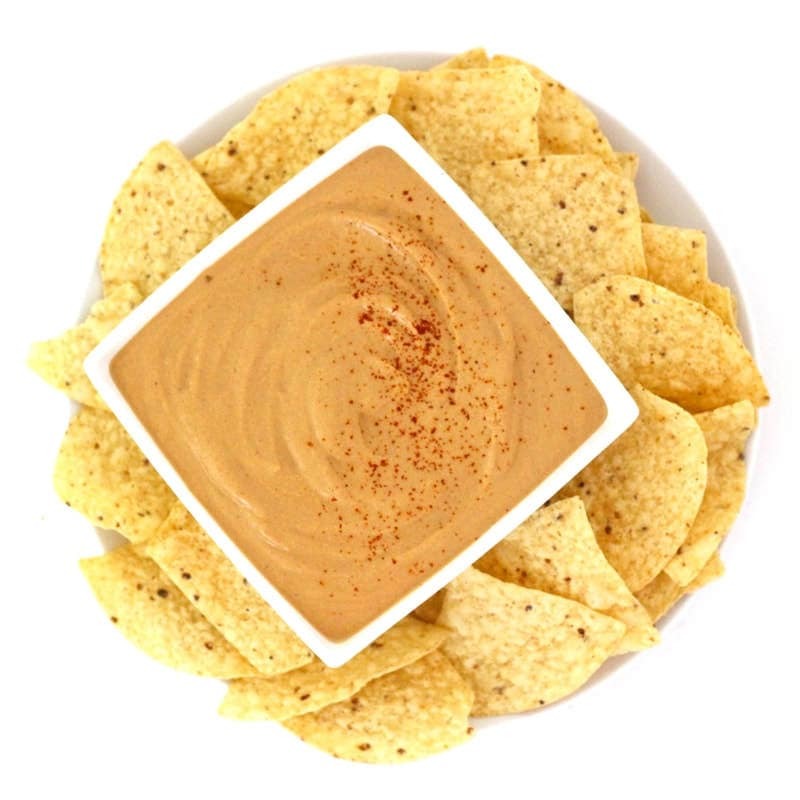 Vegan Queso by VegAnnie. 43. 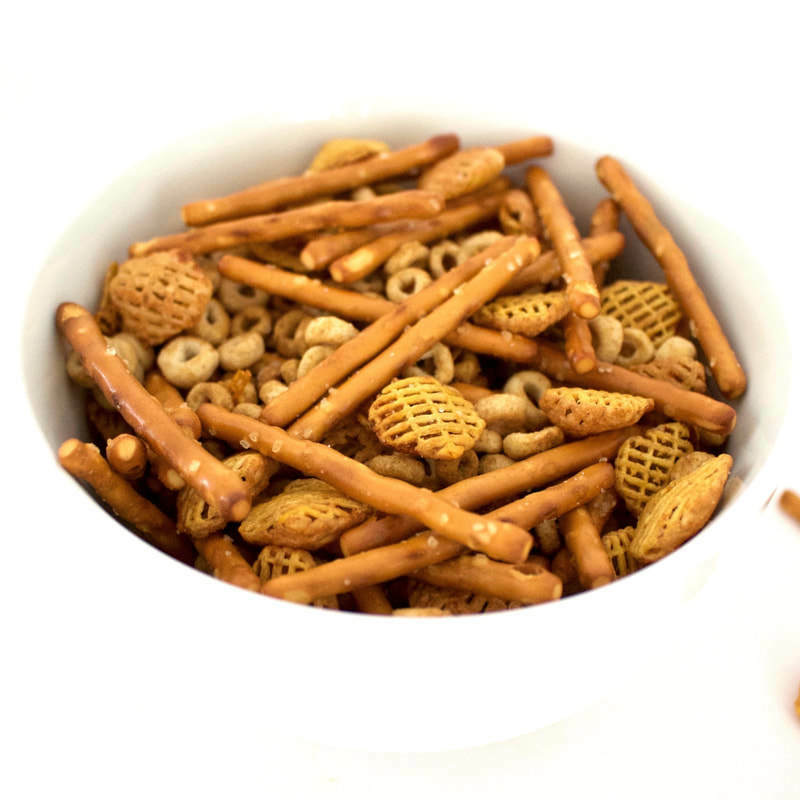 Healthy Peanut Chex Mix by VegAnnie. Haha!! 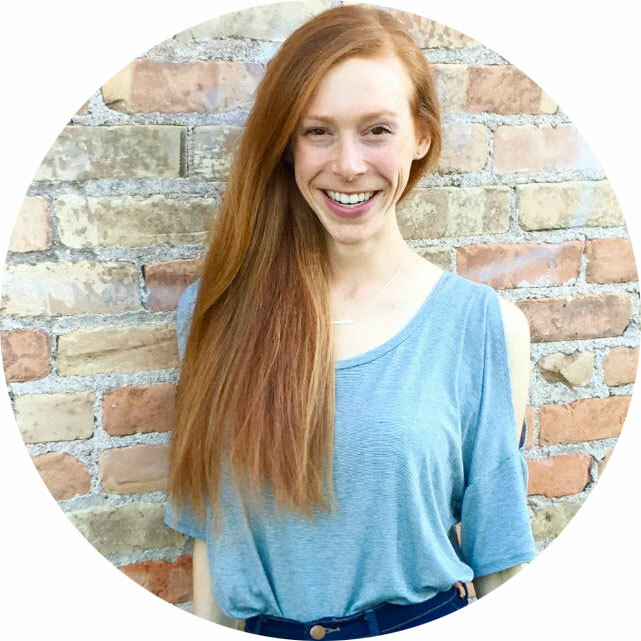 Yes any good excuse for some delicious food – #foodbloggerlife 😁 Thanks so much for your contributions, Dawn! Wow, what an awesome line-up! Appetizers are my favorite. I can’t wait to explore all of these. 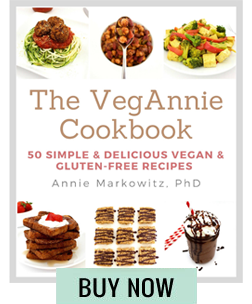 Thank you for including my jackfruit taquitos & 7 layer dip!